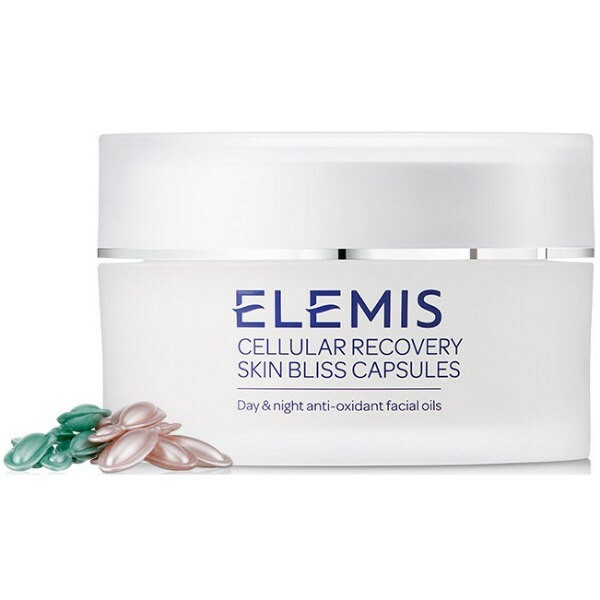 A powerful anti-pollution detox for your skin, these capsules help to repair visible signs of ageing. Use one pink Rose capsule in the morning to stimulate micro circulation and vitality. Follow in the evening with one green Lavender capsule to repair the skin and encourage a peaceful night's sleep. Suitable for all skin types especially ageing.